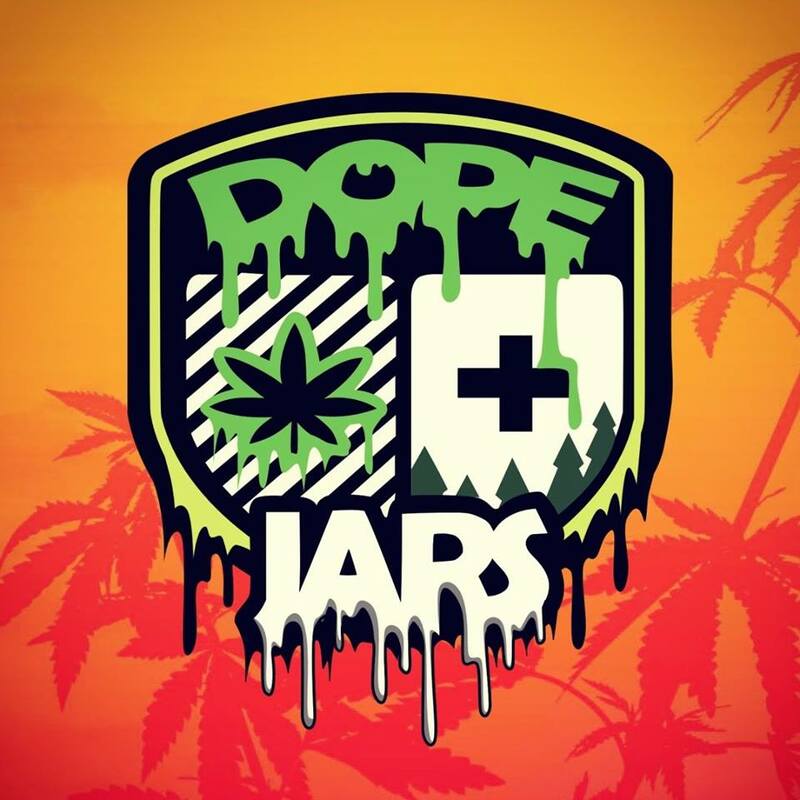 Dope Jars offers you the chance to stash Organic Material in something that looks good. Just Compare our glass to the other jars on Amazon. Dope Jars have been deep etched (by Hand in Seattle WA) – so the logo is permanently in the glass. This is a durable product that will last. The glass is produced by MIRON Violettglas. The sun emits visible and invisible light parts. The visible spectrum becomes discernible to our eyes when white light is channeled through a glass prism. Light also contains electromagnetic wavelengths of infrared and UV-A, which is invisible to our eyes. Sunlight enables all plants to grow. If they continue to be exposed to the sun after reaching maturity, the effect of the light changes and accelerates the molecular decaying process. Violet glass works like a natural filter (blocking) visible light while letting in Violet light protecting and improving the quality. At the same time it allows a certain part to be permeable for radiation in the spectral range of UV-A, and infrared light. This unique combination offers optimal protection against the ageing processes that are released by visible light, thus lengthening durability and potency of products.